counts 27 & 28) and sentences totaling 46 years. 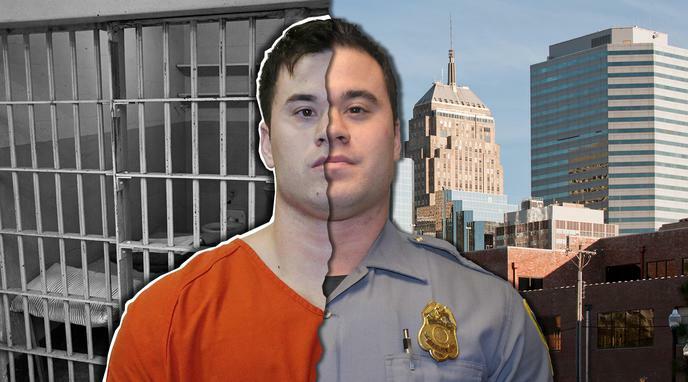 backs up Bowen's allegation that she encountered Holtzclaw on the street and that he drove her to an isolated area on a public street referred to as "
they did not audio or video record Ligons' interview where she formally made the allegations against Holtzclaw. This is poor investigative technique.